We were invited by a co-worker for some light drinking but it turned out to be fun so we just kept on drinking until we cannot drink no more. The drinking is intensified because of the laughter and the stories. When we wake up the next morning, we regret the drinking but not the companions. This picture is always happening but we would not miss the booze for the world especially if we are with the people we like. The challenge here now is how to lessen the effects of hangover. Consuming plenty of alcohol affects the pituitary gland. This gland will stop the production of chemical called vasopressin (the hormone responsible for the increasing of water absorption). When we experience hangover, it is the body telling us that we need more water. 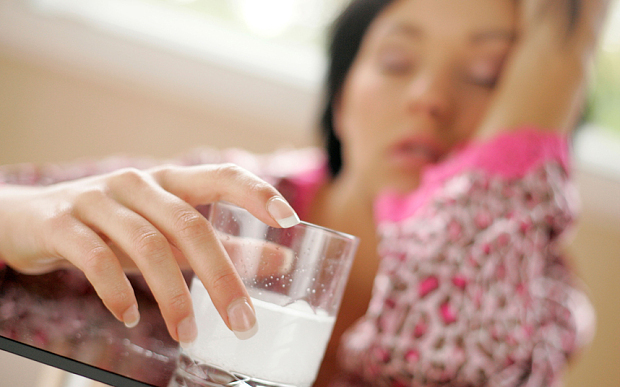 The common symptoms of hangover include dry mouth, nausea and headache. We have to know that the headache is a result of dehydration. These symptoms are very inconvenient especially if we have a job the next morning. The fortunate thing is that we can follow a detoxification schedule if we want to get better the next day. At 3am: As much as we want to go to bed, it is important that we take aspirin first. 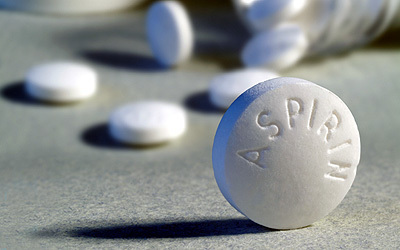 The aspirin is effective in easing the blood flow. It can also help in cleansing the toxins in the body. At 9am: When we open our eyes and find that it is 9am, whether we go to work or not, we have to drink lots of water. Waking up is the body’s way of telling us how dehydrated we are. It is unpleasant to move but we have to deal with the pain to be better. If we find ourselves hungry, banana is the best food. At 12nn: At 12 noon, the body needs to eat. We might still feel nauseous but we have to eat. Experts say that eggs are beneficial for those with hangover since it contain cysteine (which is responsible for breaking down toxins from alcohol). We can also try Gatorade or other energy drink. At 3pm: At 3pm, it is expected that we feel better. The nausea and the headache ought to be gone by now and if they are not, we have to drink more water. At 6pm: A hot shower or bubble will do wonders this time. Now, it is up to us to follow the given schedule. If we want to get better and functional the next day, it is imperative that we follow the schedule suggested above. If not, we will deal with the inconvenience and see where it takes us.